Photo Friday, Number 93. Theme: Open. 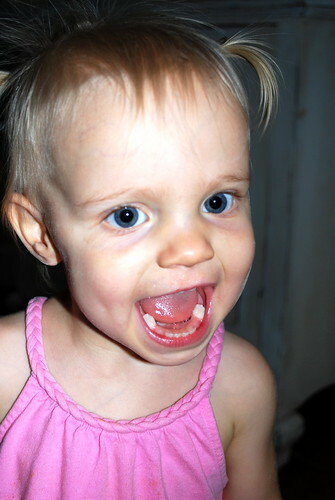 Hanley's gaping maw and fierce chompers in 2010.